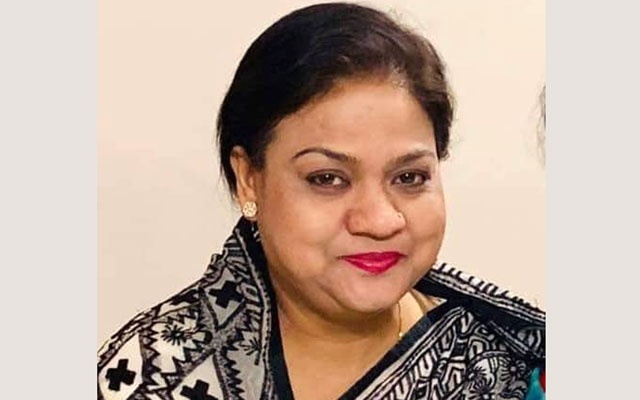 Awami League candidate Dr Syeda Zakia Nur Lipi, also the sister of former Awami League general secretary late Syed Ashraful Islam, has been elected uncontested as MP of Kishoreganj-1 constituency. Returning Officer and Kishoreganj deputy commissioner Md Sarwar Morshed Chowdhury came up with the announcement at his office on Sunday evening. Lipi was declared winner from the seat as two other aspirants- Jatiya Party’s Mostaeen Billah and Ganatantri Party’s Bhupendra Chandra Bhowmik Dolon- withdrew their candidacies for the constituency, Sarwar informed media. The re-election to this constituency was scheduled to be held on February 28.